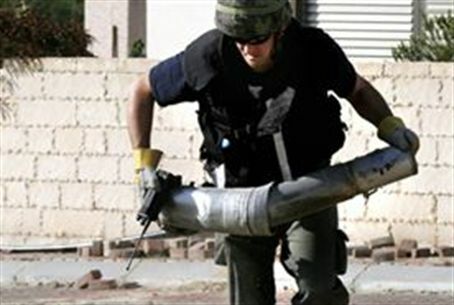 Gaza terrorists fired three Kassam rockets near Sderot Sunday, one of them damaging a building. One person was lightly wounded. Kassam rocket - funded by Bank of China?